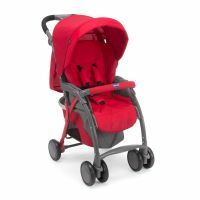 The seat is extremely large and cosy and can be also compatible with extensively padded winter clothing. 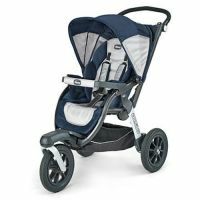 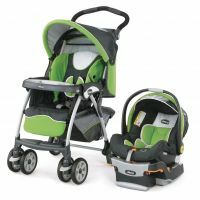 Stable and solid, it is the off road stroller of Chicco product range. 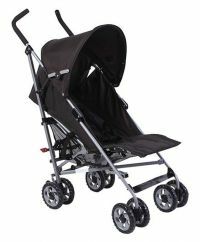 It features an umbrella type folding system, without the need to remove the bumper bar. 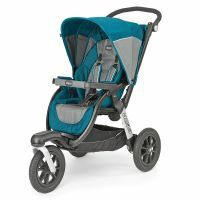 The stroller is practical to carry thanks to the lateral handle.The 8 wheels are sturdy and feature suspensions whch ensure a perfect grip on any terrain. 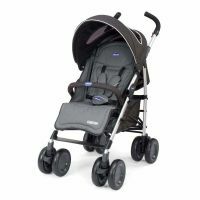 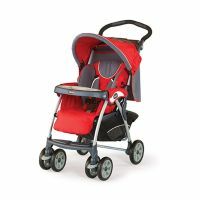 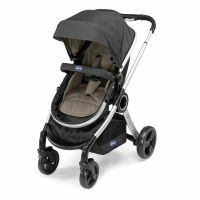 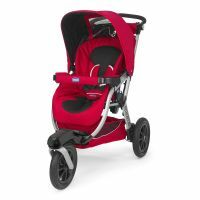 To Recieve updates and possible rewards for Chicco Multiway Evo stroller Red please sign in. To Recieve updates and possible rewards for Strollers & Prams please sign in.